VPS hosting is the most affordable and convenient hosting solution. A VPS, or Virtual Private Server, acts just like a dedicated server, but it has its own operating system, disc space and bandwidth. This means that you get all the benefits of a dedicated server but none of the hassles. If you cannot decide between shared hosting or dedicated hosting, VPS hosting is also an excellent starting point as it offers a middle ground between shared or dedicated hosting. 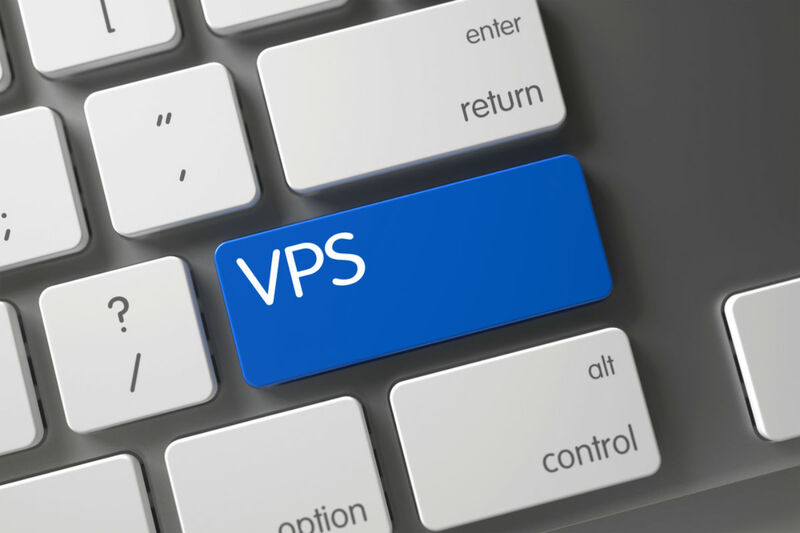 Our VPS hosting solutions are tailor-made to meet all your needs, no matter how big, small or unique they may be. Affordable monthly payment options and customisable plans mean that the right package is available for you no matter your budget. Our standards for excellent service cannot be beaten. For the best in VPS hosting, contact HostAfrica today.